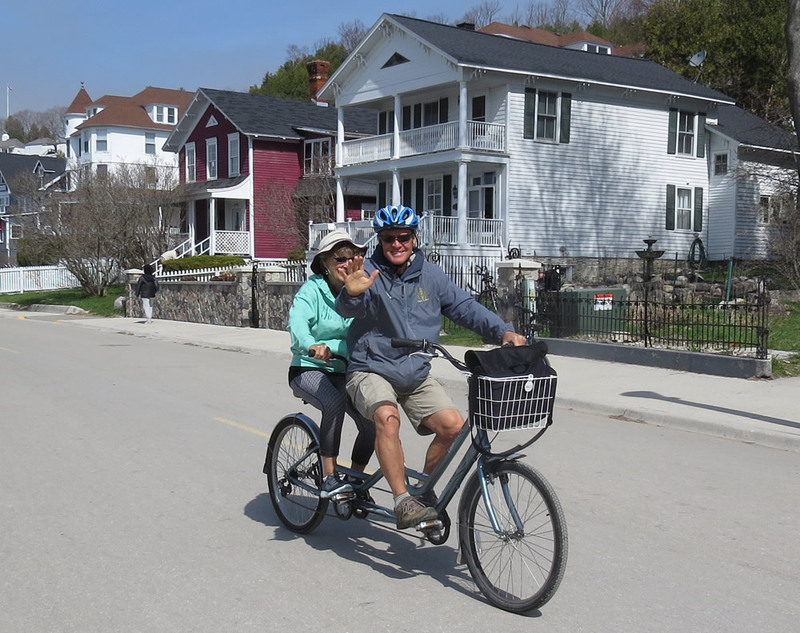 On an island where the bicycle serves as the primary mode of transportation, Mackinac Wheels prides itself on providing you the perfect bike for yourself, your family or a large group at a competitive yet reasonable price. Whether you're in the market for a relaxing single speed cruiser, an exhilarating mountain bike or an entirely new experience on a tandem, we can help! 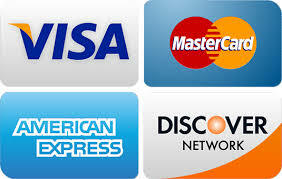 Look at our choices for each shop below. 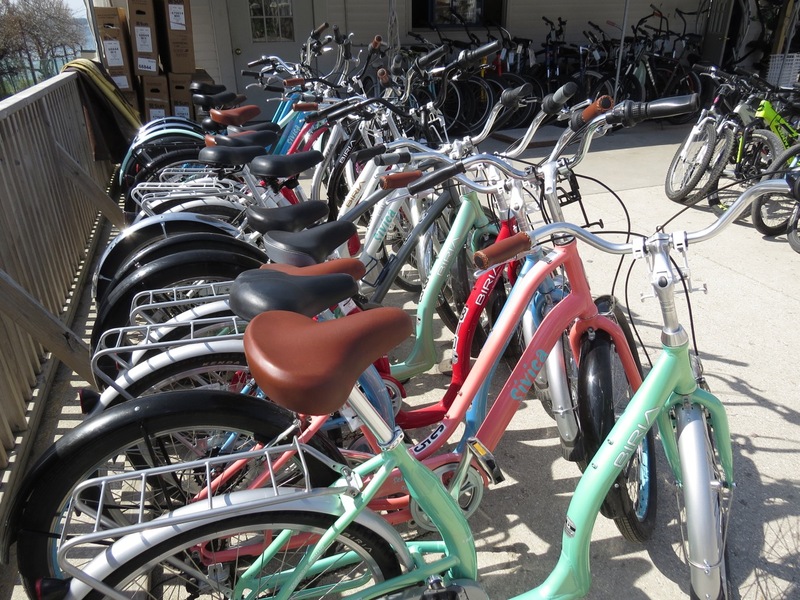 Our large inventory of high quality, perfectly maintained bikes ensures a quality experience, each and every time. 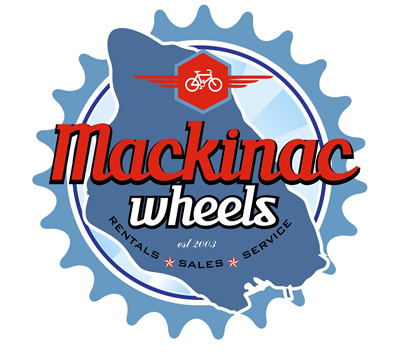 New bikes, tag-a-longs and child bike trailers are offered every year at Mackinac Wheels in addition to adult and child size strollers! Our trained staff members will also ensure that your bike fits perfectly, making your experience comfortable from the first pedal push to the last brake pull. 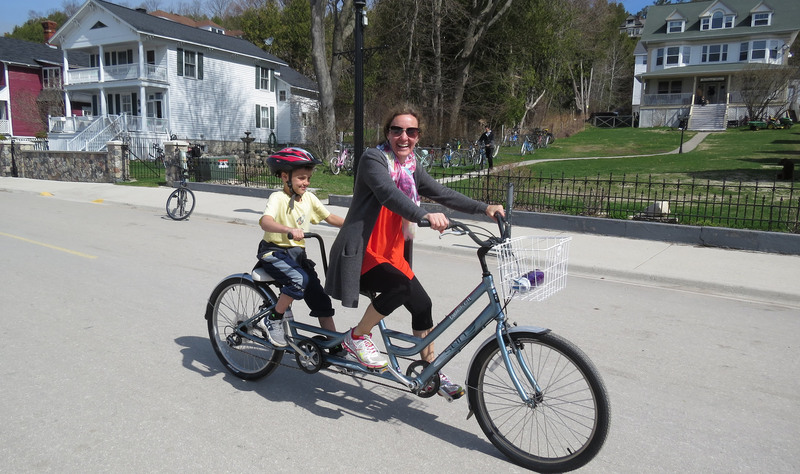 Mackinac Wheels and Mackinac Bike Barn welcome groups of all sizes! Contact us for pricing, quantity and time for groups of 20 or more. 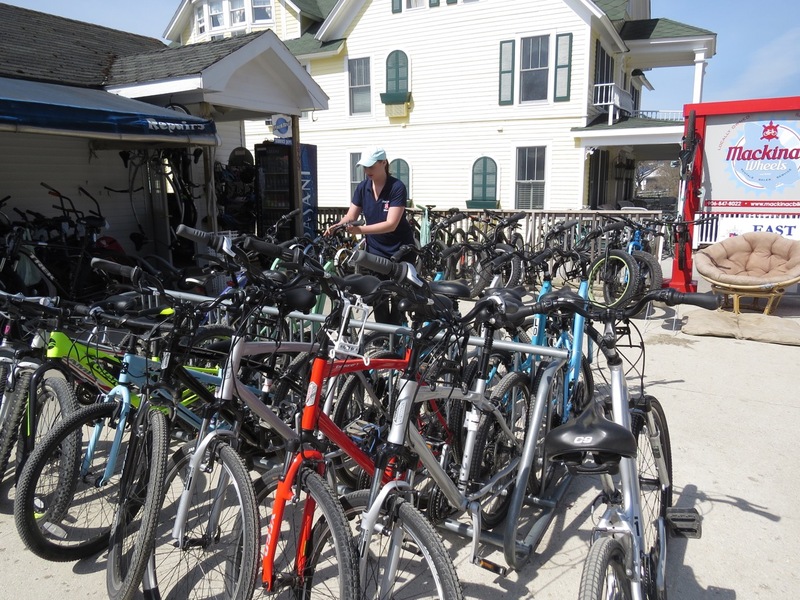 Group rates are available only through special arrangements in May, September and October through Mackinac Bike Barn. Please email us at bike@mackinacbikes.com. Rent a bike and make some beautiful memories in the most unique state park in the Midwest! Check out our pre-owned bicycles for sale. Contact us to talk bikes!